Beauty with a Twist: LAQA & CO and Birchbox! LAQA & CO and Birchbox! Hello Loves! First of all, I'm only letting myself be photographed professionally! 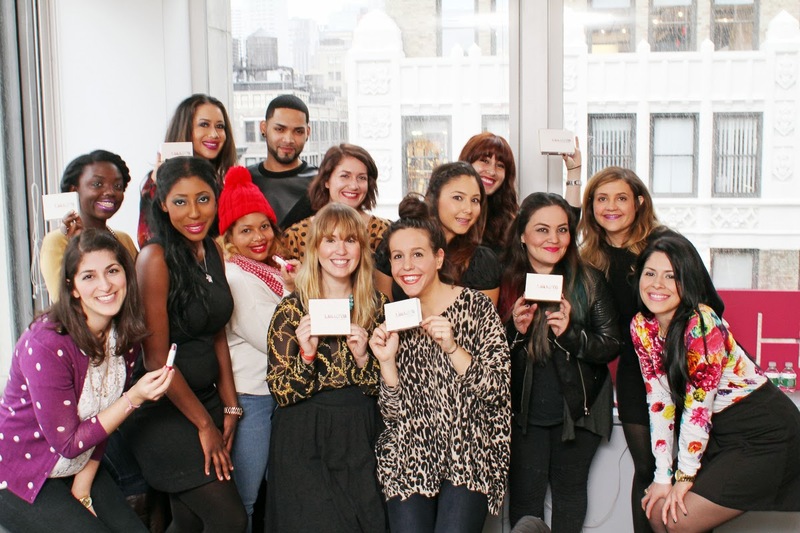 Awhile back I was selected to attend a LAQA & CO Blogger Breakfast, hosted by Birchbox. I was excited because: 1. I love Birchbox, and the products I've been introduced to, 2. I would get the chance to meet other beauty bloggers and catch up with some of them. 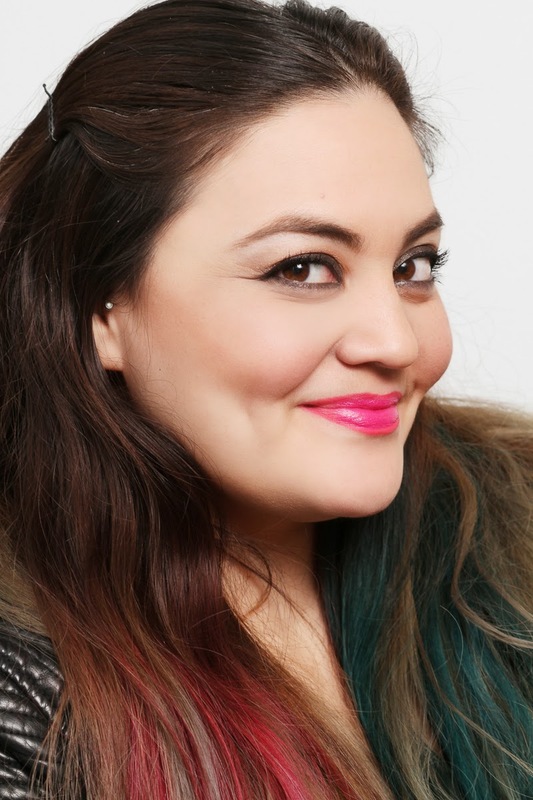 We got the chance to meet with the founder of LAQA & CO, Nicole, and play with some of the products, and had the option to do two-tone, ombre, or glitter lips. In the pic above, I'm wearing a subtle ombre using the Lil'Lip pencils. Here a great group pic of all of us! How cute are these Lil'Lip pencils? They are super saturated with color, and LAST without drying the lips. definitely a must in this winter weather (my lips get so dry). Nicole, the founder, and I. Loving her purple lip! Of course I had to snap a pic with my beauty buddy Lacquered Lover! She's sporting a fun two-tone lip. A huge thank you to LAQA & Co and Birchbox for inviting me!